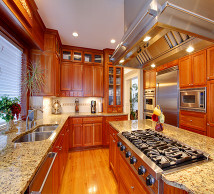 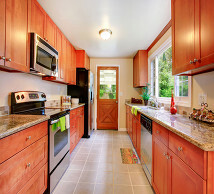 If you’re ready to make a great impression with your home, Pacific Cabinets & Countertops has over 15 years of experience! 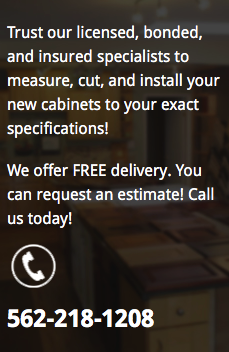 We are well-known in the area for our design excellence, top-quality products, and personalized care and service! 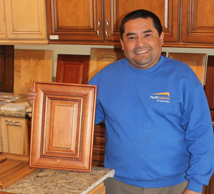 When you work with us, you won’t just get real-wood, quality cabinets, you’ll get a masterpieces!